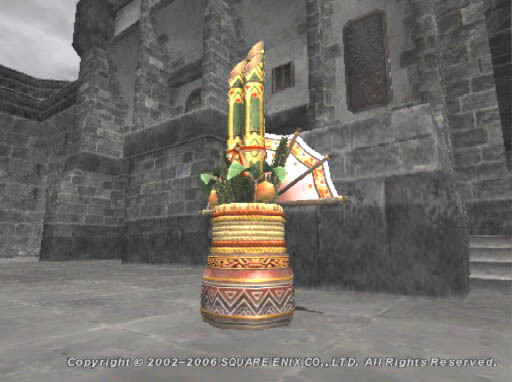 Fan Festival Welcomes the Star Onions to America! 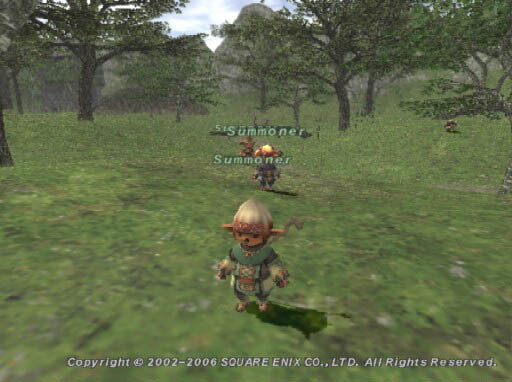 North American FINAL FANTASY XI Xbox 360 Beta Begins! 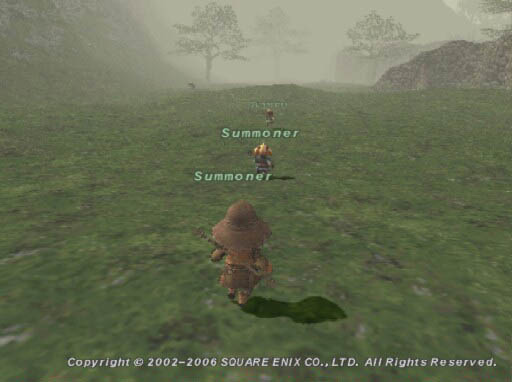 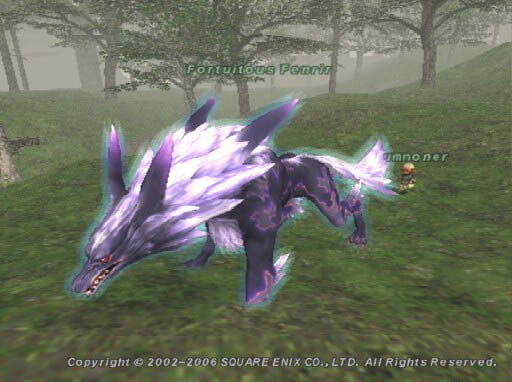 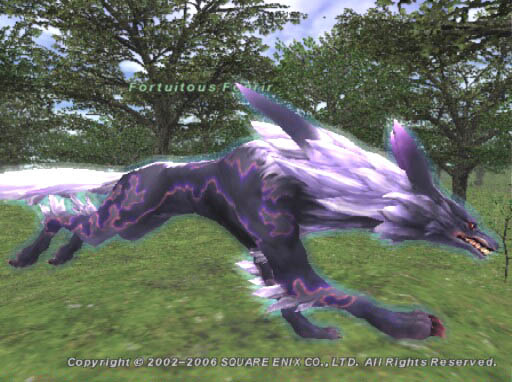 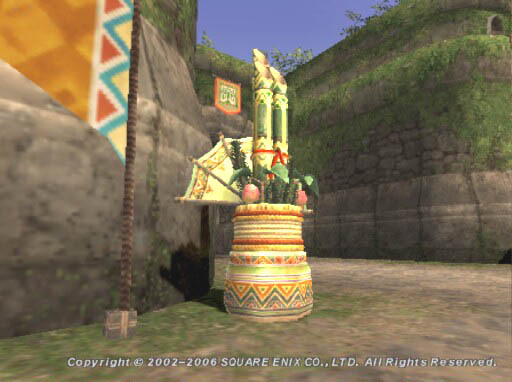 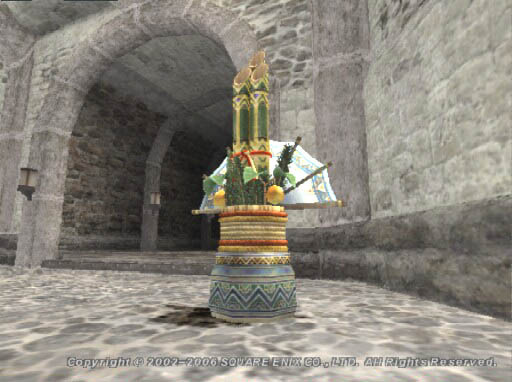 Participate in the FINAL FANTASY XI for Xbox 360 Beta Test!